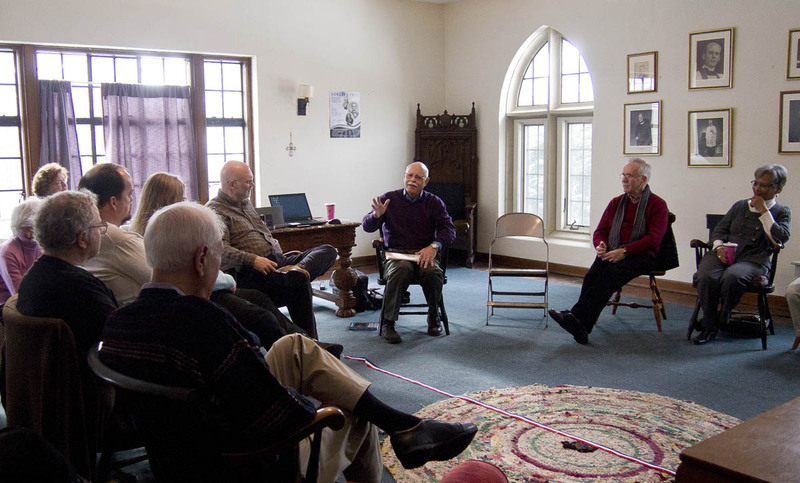 During its meetings each Sunday morning from 9:00 to 10 a.m. in the parlor in the parish hall, this group host speakers or conduct discussions on a variety of topics–ranging from the richness of the Judeo-Christian tradition to looking at contemporary issues. Participants wrestle with their experiences of faith and God. It is facilitated by the Rector, various members of the congregation and outside speakers. (Adult Forum does not meet during the summer).